The All Progressives Congress (APC) welcomes the development in the Senate, which led to the replacement of the former Senate Leader, Senator Ali Ndume with Senator Ahmed Lawan, both members of our great Party. The Party view this as concrete expression of faith by the APC Senate Caucus in our efforts to resolve the lingering issues that have trailed the election of Senate leadership. We believe this is a major step forward in our efforts to reunite the various interest groups in that Senate election, thereby presenting a common legislative front for our great party. We are particularly delighted that the consultations that were initiated towards the end of 2015 between the Party caucuses in the National Assembly and the party executives as well as other leading stakeholders of our party has yielded these results and the Senate has demonstrated its willingness to finally submit to the will of the Party in this regard. Recall that soon after the issue of election in the Senate occurred, the Party leadership had resolved that Senator Lawan be compensated with the position of the Senate Leader. Sadly, that directive was not fully complied with at the time. But we are happy to see this change effected, which represents a significant progress in our efforts to build a strong and united Party. With this development therefore, we are confident that the issues arising from the elections in the Senate in 2015 have been put to rest. We thank Senator Ndume for his service and sacrifice to our party, which would not be forgotten. We also congratulate Senator Lawan, the new Senate Leader on his election by the APC caucus in the Senate. We hope he will use his vast experience and knowledge to enhance legislative works to further our party’s agenda of change. 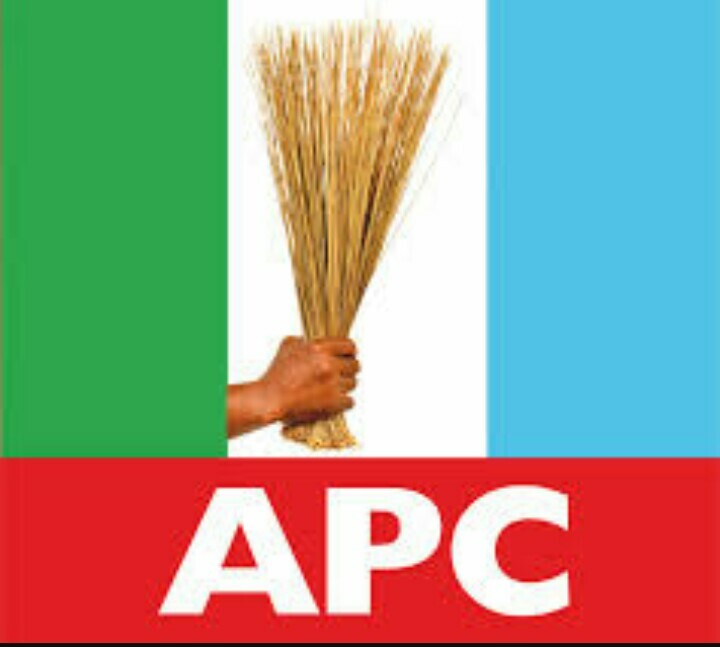 The APC assure Nigerians that we will continue to work assiduously under the leadership and guidance of President Muhammadu Buhari to resolve any other pending issues that may have affected our Party at different levels. However, with this latest development, APC has demonstrated its resilience and capacity to resolve its internal differences in order to realise the true change and transformation that we promised Nigerians.